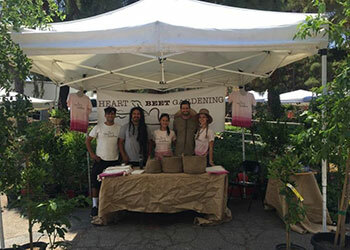 Heart Beet Gardening offers its expertise in organic urban farming through its consulting services. 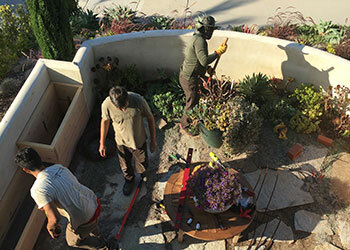 No matter the type and size of your project—from a backyard garden to a commercial rooftop project—we can offer you guidance on an hourly basis. Our expertise includes biodynamic farming methods, permaculture design, high-yield organic growing, integrative pest management, orchard planning and care, and water-conserving irrigation technology. Our design team creates some of the most stunning organic gardens in the city. We combine aesthetic concerns with optimal growing conditions. Our designs are custom-made for your space. We produce concept designs, site plans, renderings, elevations, along with spec drawings. We have ten years of experience building gardens and orchards. We use only the best-quality and most sustainable materials as well as the best organic soils. 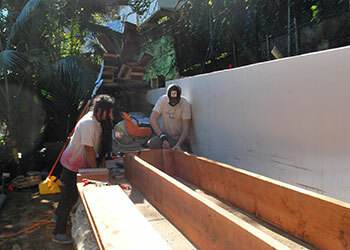 We either build your garden with our crew or help oversee your building crew. Organic gardens need regular care from an experienced urban farmer. Our experts visit your garden regularly to ensure the highest yield, do crop rotation and seasonal plant replacement. We use integrative pest management methods to prevent pest outbreaks. We monitor the nutrient value of your crops and test your soils. We ensure you are growing the healthiest food possible. We grow our seedlings in biodynamic soil with organic heirloom seeds. They are ready to grow into the most nutritious food. Tell us what you are planning to plant. We prepare customized seedling crops upon specification. 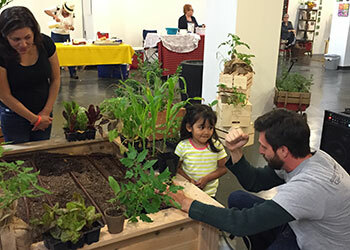 We teach workshops for schools, preschools, universities, community gardens, associations, and private groups. Ask us about how we can bring a new learning experience to your group. Our educational workshops are fun, interactive, and hands-on. Have you ever thought of hosting a party or event with a gardening theme? Let us help you organize something unique and entertaining. 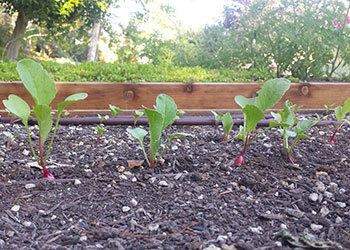 Your young guests can plant some seedlings and leave with a box of budding veggies ready to grow. It is fun and uplifting, good for the soul, and earth.